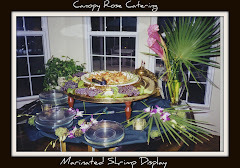 Pull out the blue and white porcelain, touches of red silk and chopsticks for an Asian themed buffet supper party! 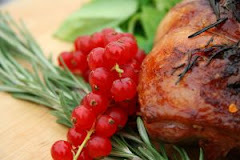 Why not treat your guests to a delicious Pan-Asian Dinner Party this year? 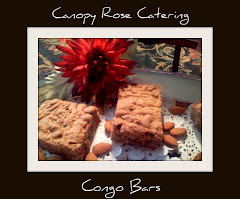 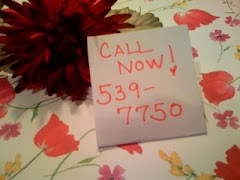 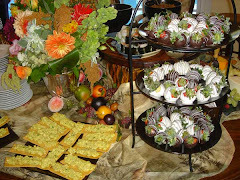 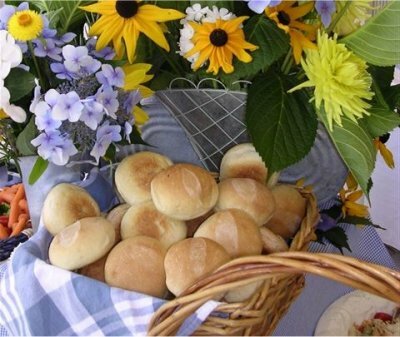 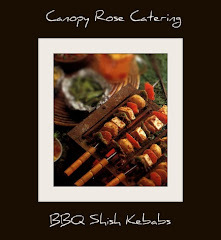 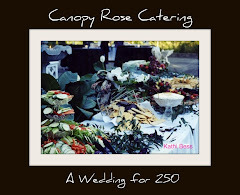 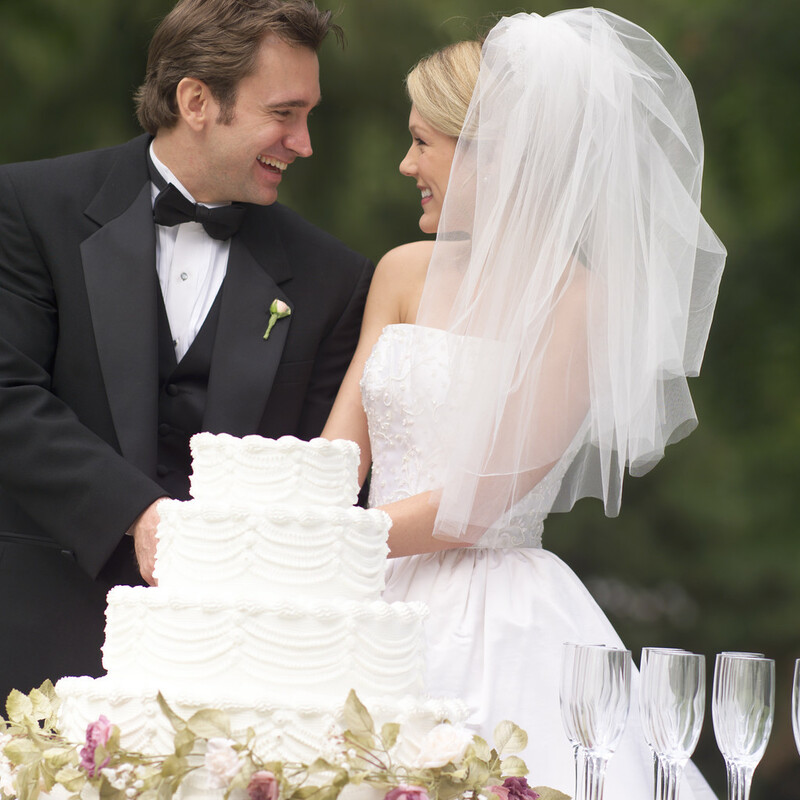 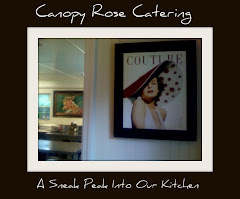 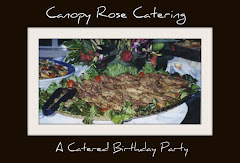 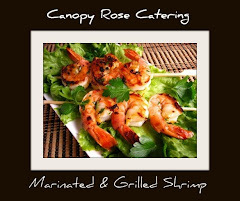 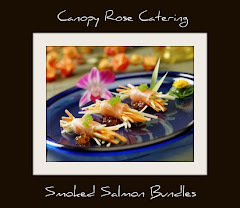 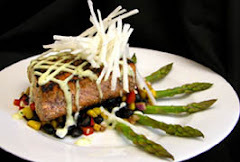 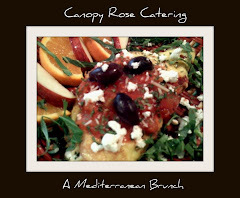 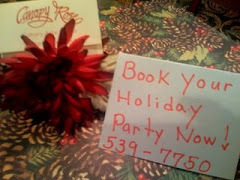 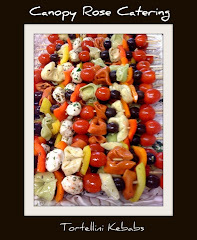 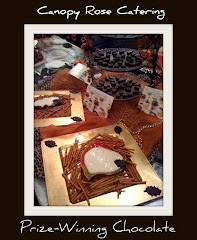 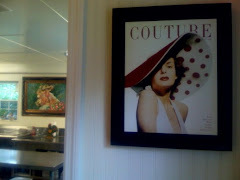 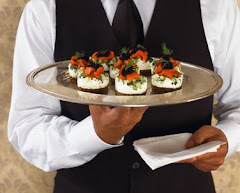 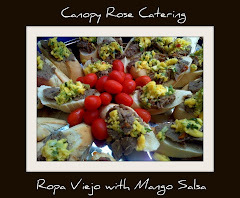 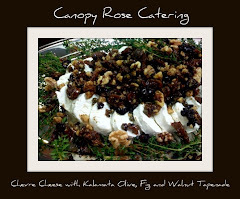 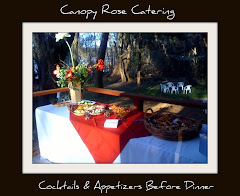 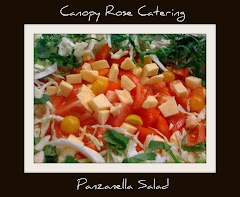 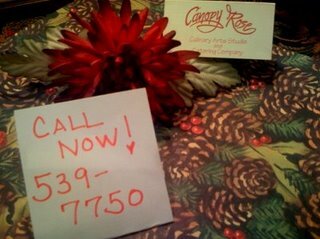 This fun theme menu is offered by Canopy Rose Culinary Arts Studio and Catering Company.